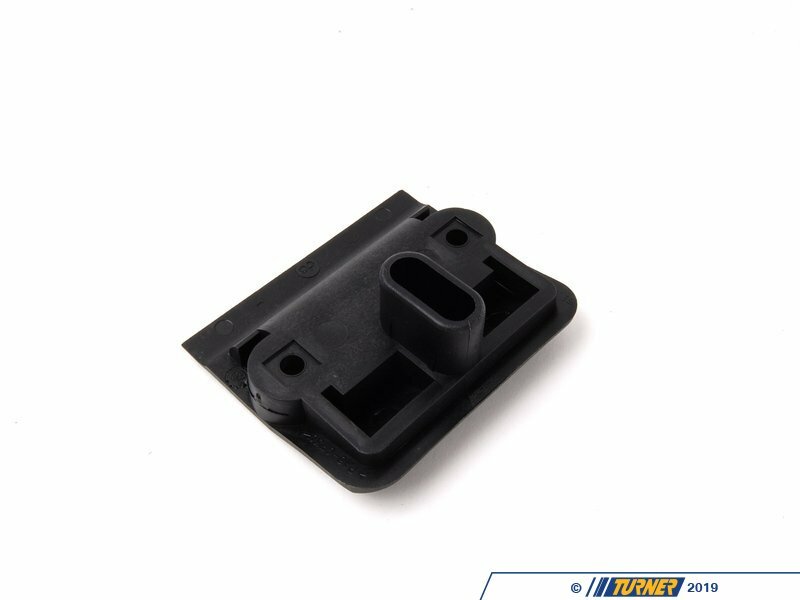 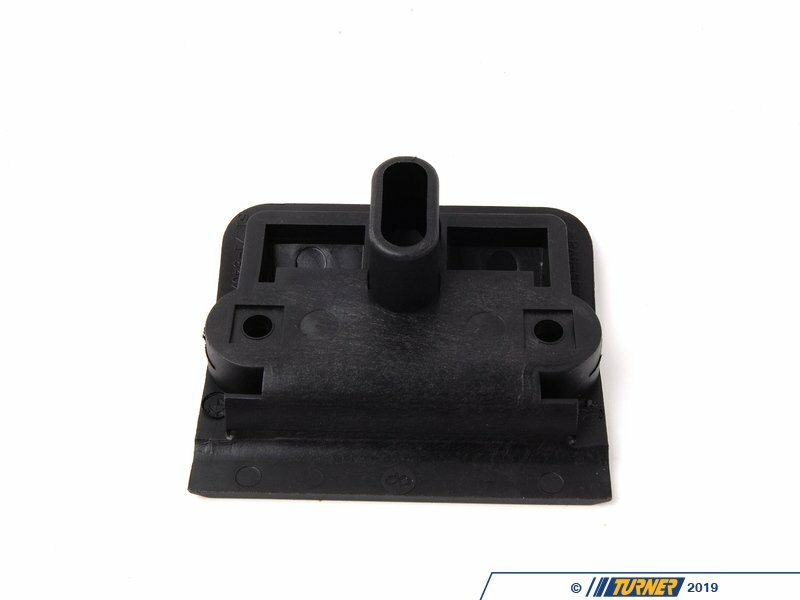 GENUINE BMW TRIM SUPPORT LIFTING PLATFORM 51718407559 - Also referred to a jack pad. 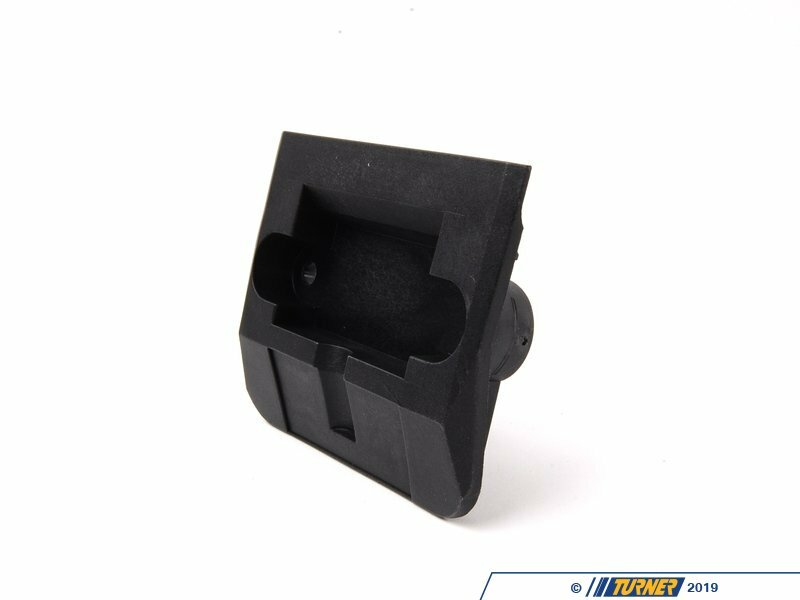 GENUINE BMW TRIM SUPPORT LIFTING PLATFORM 51718407559 - Also referred to a jack pad. 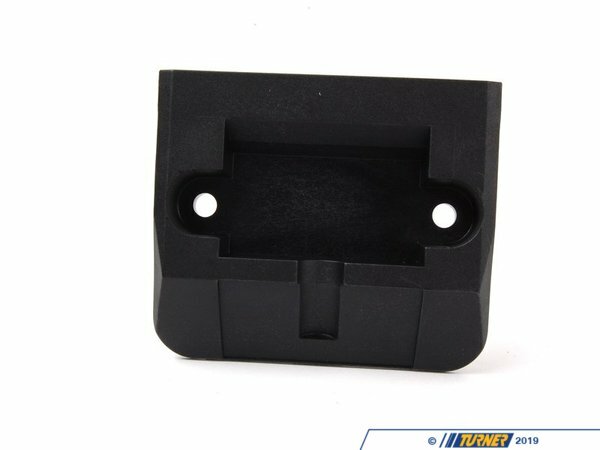 Fits BMW Z3.